Lloyd's Register (LR) and University Maritime Advisory Services (UMAS) have today released ‘Zero Emission Vessels 2030’, a new study that aims to demonstrate the viability of zero emission vessels (ZEVs) – identifying what needs to be in place to make them a competitive solution for decarbonisation. 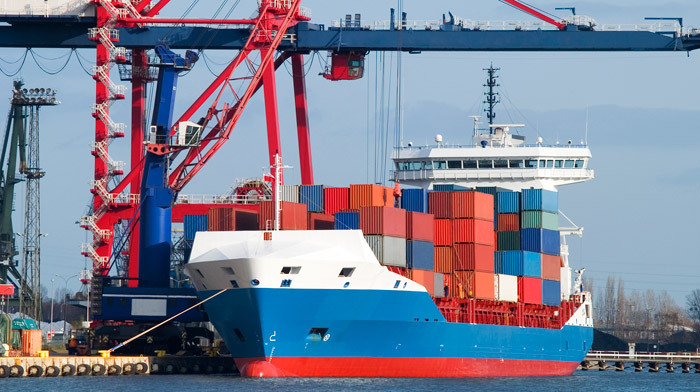 “This report demonstrates the potential solutions for shipping’s zero emissions transition. By sharing the findings, we hope it can provide inspiration and focus for shipping’s collective efforts to ensure zero emissions happen swiftly and with minimal cost and disruption to trade." Lloyd’s Register (LR) is a global engineering, technical and business services organisation wholly owned by the Lloyd’s Register Foundation, a UK charity dedicated to research and education in science and engineering. Founded in 1760 as a marine classification society, LR now operates across many industry sectors, with some 8,000 employees in 78 countries. UMAS is a sector-focused commercial advisory service that draws upon the world-leading shipping expertise of the UCL Energy Institute, combined with the advisory and management system expertise of MATRANS. In combination, UCLC, the UCL Energy Institute and MATRANS operate under the UMAS branding. For more details, visit www.u-mas.co.uk. UMAS undertakes research using models of the shipping system, shipping big data (including satellite Automatic Identification System data), and qualitative and social science analysis of the policy and commercial structure of the shipping system. Research and consultancy is centred on understanding patterns of energy demand in shipping and how this knowledge can be applied to help shipping transition to a low-carbon future. UMAS is world-leading in two key areas: first, using big data to understand the trends and drivers of shipping energy demand and emissions; and, second, using models to explore ‘what ifs’ for future markets and policies.